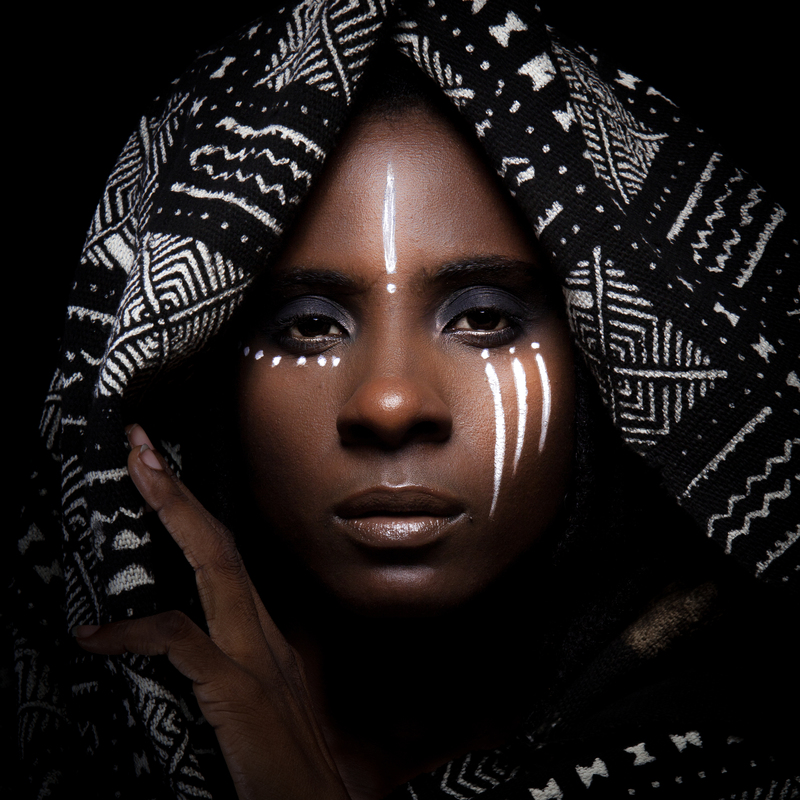 When Jah9 sings, hearts and minds awaken. Old school blues improvisation, meets hard hitting lyrical prowess, in a rich imaginative blend of vocal clarity and complexity. She sings with a voice that belies the dimensions of her physical body, from a soul much older than its current vessel. Her philosophy is profoundly spiritual, and her style is Jazz on Dub. 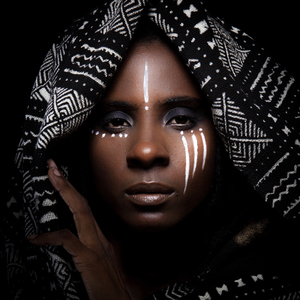 Born Janine Cunningham, Jah9 spent her first eight and a half years in Falmouth, Trelawny, on the rural western edge of Jamaica. It was an idyllic place, where everyone knew everyone else, and where the daughter of the Baptist minister first found her singing voice, at home and in the church choir. But everything changed when her father took a job as chaplain at a high school in Kingston and the family settled in a house on the school grounds. The catalyst was a group of Rastafarian friends she made on campus while gathering by the fire to steam and reason. Long hours of talking opened her up to the teachings of Haile Selassie 1, as well as her ears to the swirling beauty of dub music and roots reggae. Suddenly the nickname of Jah9, which she’d adopted while still a little girl in Trelawny, made perfect sense. Already a staple on Jamaica’s underground poetry scene, in the music she found a place where her words could live, and the songs she started to write found plenty of eager encouragement. Jah9 began recording with producer Sheldon Bernard and her demos caught the attention of the legendary Beres Hammond, who later began helping to develop her recording technique. She later teamed up with dancehall producer Donovan Bennett of Don Corleon Records for popular singles like “Keep Holding On and” “Warning.” A unique process outside of Jamaica, the recording of Warning was broadcast, with the track coming out the very next day. 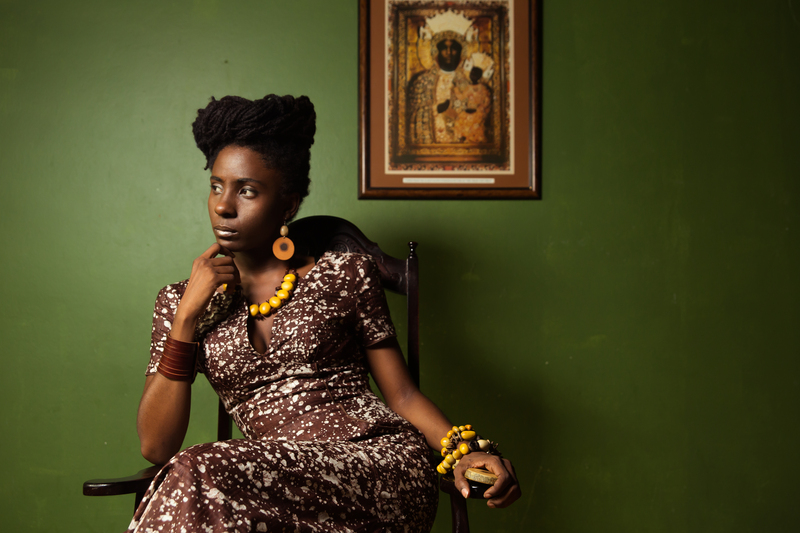 What followed was Jah9 becoming one of the most powerful female voices in Jamaican music. 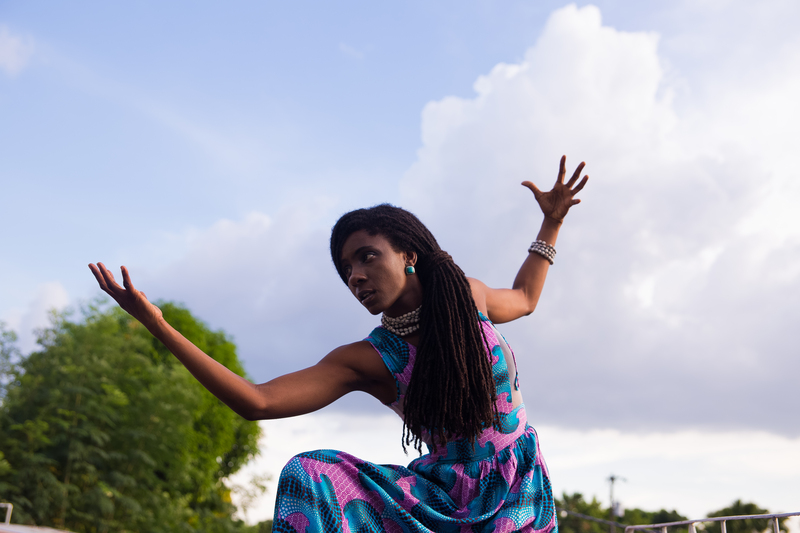 With New Name, Jah9 arrives fully-fledged into the spotlight. But there’s more to her than flow and melody. She lives what she speaks. 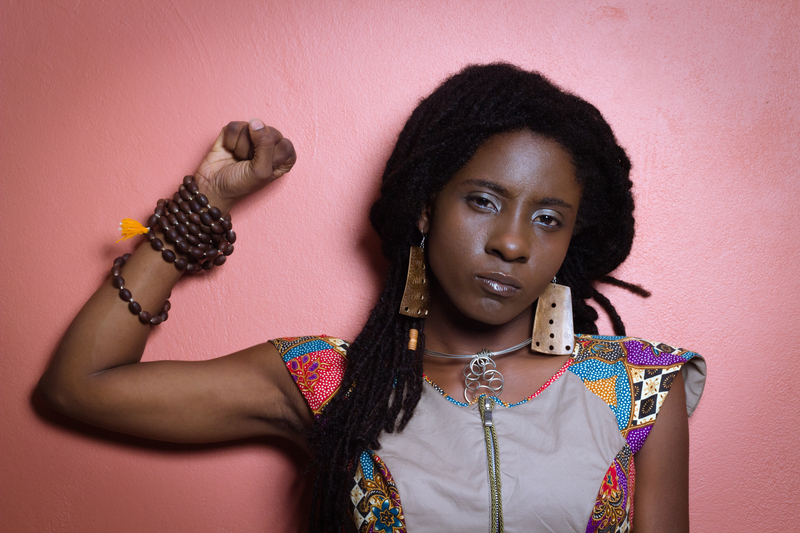 A community activist, Jah9 has been heavily involved in youth development work. She’s helped develop programs for at-risk youth in Kingston, worked on the creation of Healing of the Nation public awareness campaign and been at the center of the creation of the non-profit youth and arts advocacy group known as Manifesto JA.